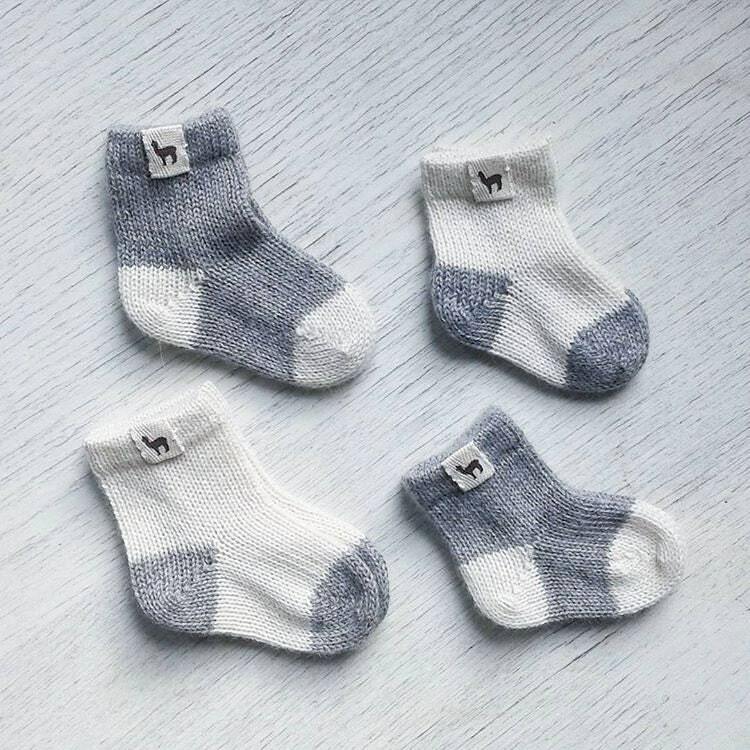 These adorable baby socks are knitted in 100% baby alpaca. 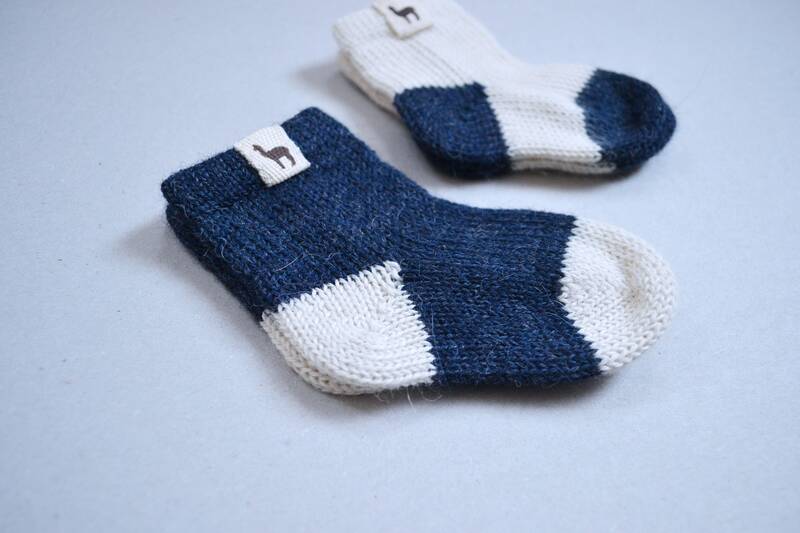 Please note - this listing is for one pair of socks. Great quality, beautiful products, excellent customer service, quick delivery despite having some tailor-made items. This is my second order at this shop and can recommend it to anyone. Always beautiful products and fast delivery to Sweden. I'm a very satisfied, returning customer! My baby loves these soft clothes and I do too. Thank you for the extra gift, what a beautiful knitted hat! Absolutely lovely! Very fine work!!!! 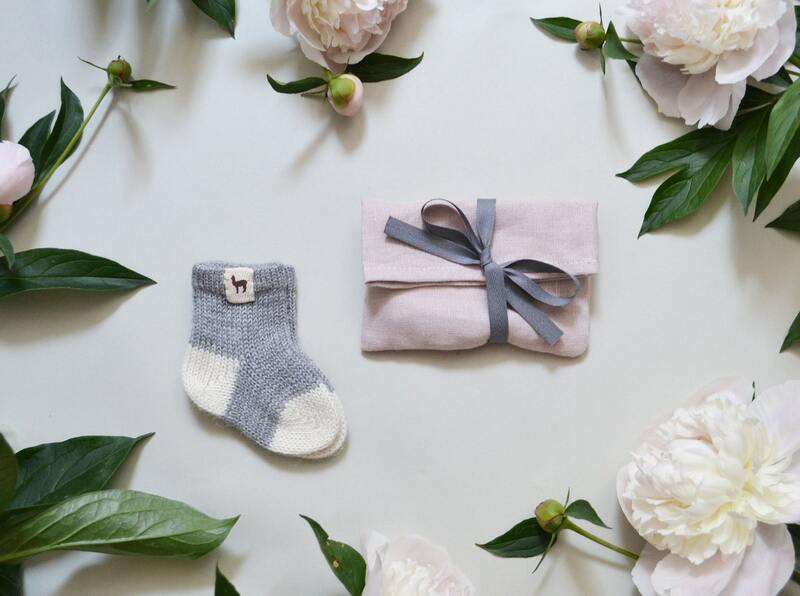 As always, beautiful knits, fast delivery and beautifully packaged!